Newtech Systems’ commitment to delivering not only reliable installations but timely customer care is essential when serving hospitals and other critical care facilities. Newtech delivers the high-touch service needed in healthcare, and we are confident that together, we will help our clients close the digital information gap, leading to better patient outcomes and more efficient workflows. 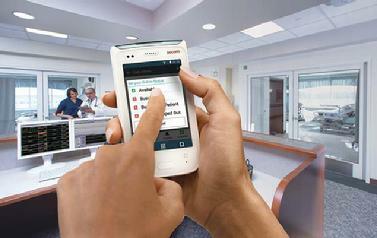 The Ascom product line contains all three pieces of the communication and integration puzzle: Nurse Call, Mobility and Middleware. 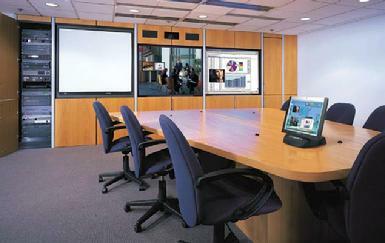 Newtech has certified staff ready to design, install and program your next system. From an extremely elaborate high-end boardroom down to a small conference room, we have what it takes to get the job done. With our multiple manufacturer lines, we can cater the system to your needs. Nothing is ever outsourced. We do the entire project from start to finish. 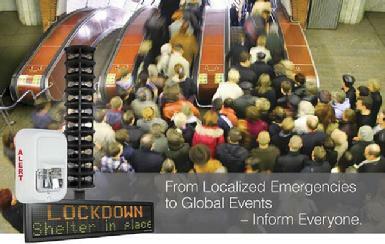 The paging subsystem in your facility has now become a part of life safety. Newtech has been installing these systems in schools and hospitals for many, many years. The systems of yesterday are no longer capable of the requirements in today’s buildings. We continue to replace the old systems with new, state-of-the-art systems. It is not just a paging system anymore. It is now a mass notification system where we can link entire districts together. Newtech Systems has completed three large arena systems in the last four years. That is quite a track record! It doesn’t need to be a large project for us to take it on, though. 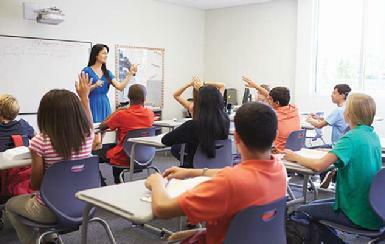 We continue to be the leader in K-12 gymnasiums, cafeterias and auditoriums, as well. Our highly trained staff uses modeling software for each project to ensure the proper equipment is used in each installation. 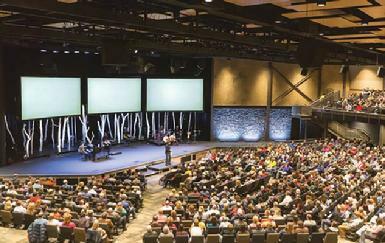 In places of worship, Newtech can design and install an audio system to meet your facility’s needs. Whether you have 50 members or 3000, the system we design for you will reach every ear. Newtech Systems installs, services and assists in monitoring your fire alarm systems. Our NICETcertified technicians must keep up on the latest codes to keep you safe. We also perform the mandatory testing and inspections required by many states. We can take your system a step further as well. Voice Evacuation has become quite popular. With voice, you get additional instructions while evacuating. It complements the evacuation tones. 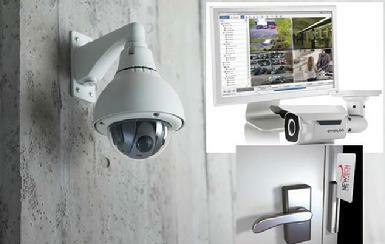 Security is an integral part of our business at Newtech Systems. In today’s day and age, we want to be sure that your doors are secure, and your video is clear. From hospitals and schools to industrial sites and roadways, your safety and security is important to us. From a single camera system, all the way up to hundreds of cameras, we will design a unique system to fit your needs.